Less than a week since the Business Excellence Forum & Awards (BEFA2019) ended, 1,300 tickets for the 2020 event have already been reserved. 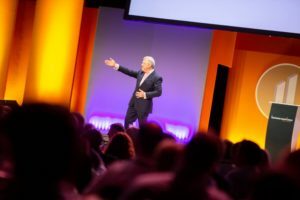 A testament to the inspirational two-day conference organised by ActionCOACH, the 2020 Forum has secured Sir Bob Geldof to join their list of world-class speakers. 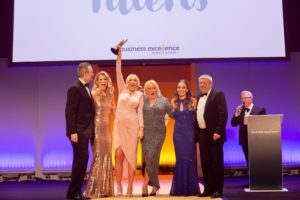 Every year, ActionCOACH hosts the Business Excellence Forum & Awards to recognise and honour the innovation, passion, risk-taking and results of some of the best companies and business owners in the world. 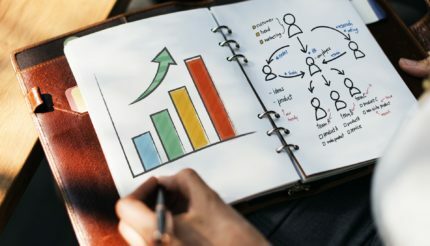 It brings together a like-minded community of entrepreneurs to share ideas, build relationships and learn from some phenomenal success stories. 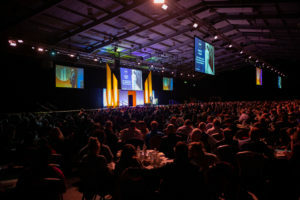 This year’s BEFA2019 event was held in the International Centre in Telford and brought together global thought leaders, including New York Times best-selling author James Clear, Sir Clive Woodward and the world’s number 1 business coach Brad Sugars, to educate and inspire Action Coaches and their clients. The awards evening celebrated the amazing success stories of business owners and their teams across the UK and Europe with independent family-owned ladies clothing company Tilletts taking Best Overall Company and the niche business which designs and sells accessories for guinea pigs and other small animals, HayPigs! took Best Retailer. John extolled the virtues of Michael Heppell as the professional host of both the two-day forum and the awards night. 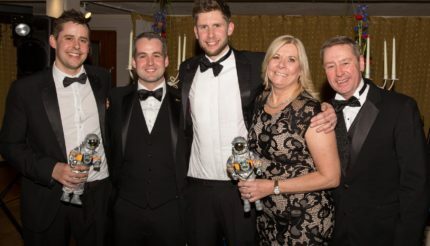 The fun of the awards night that brought everyone together and inspired others to strive for a business worthy of entering next year. Even a welcome event the night before the conference to bond the delegates, starting as you mean to go with music and networking in a relaxed environment. 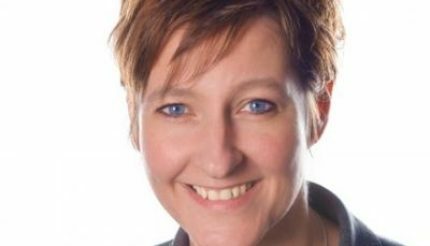 It sounds like the 2,020 places for Business Excellence Forum & Awards 2020 at the International Convention Centre in Wales will sell out by the end of the month. 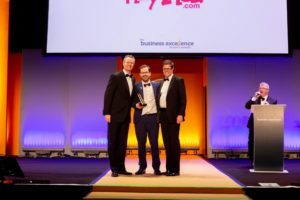 Event images from BEFA2019 are on our Facebook page.